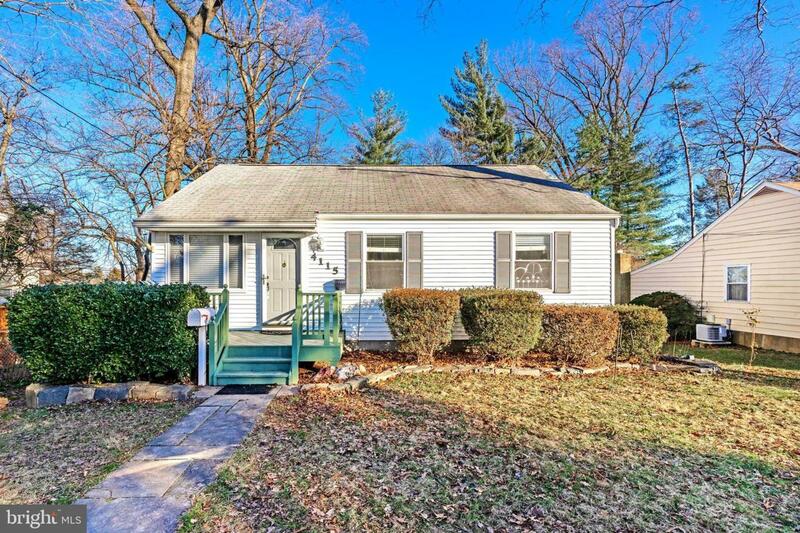 Charming 2 Level rambler in the heart of Fairfax City. 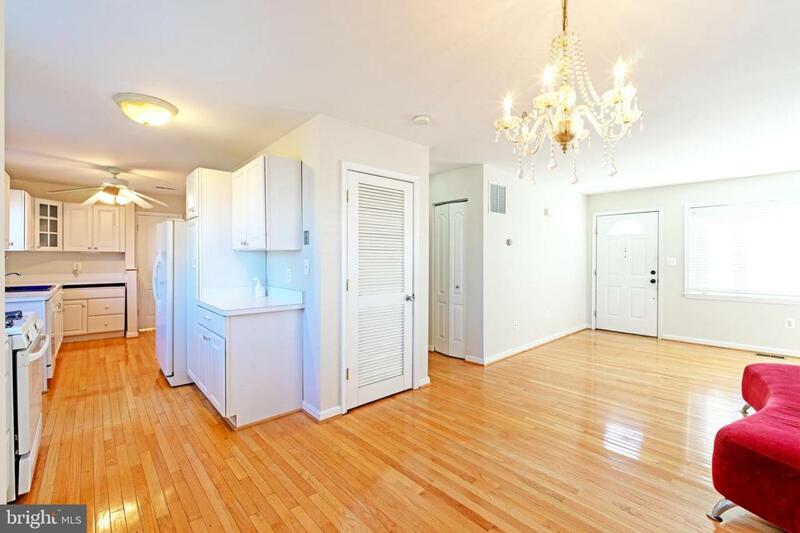 Open floor plan and Lots of Upgrades throughout. Freshly painted. Hardwood floors on Main Level. Remodeled kitchen w/ walk-in pantry. Laundry on both floors. 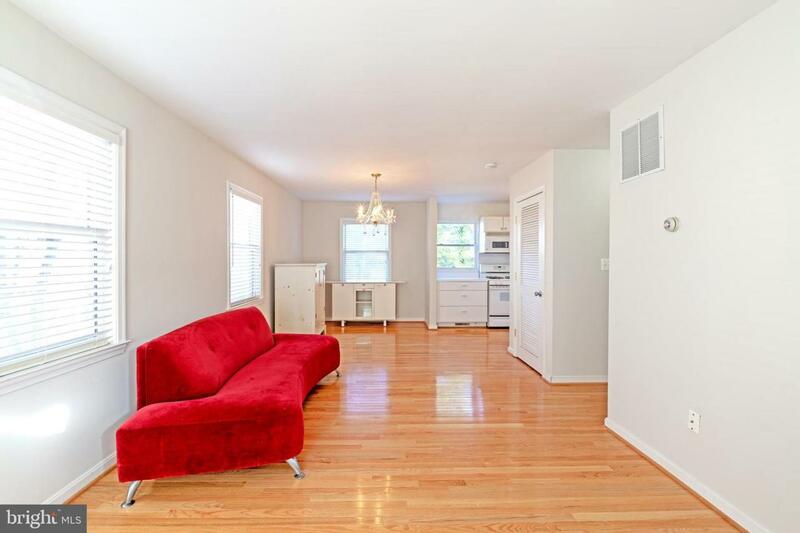 Large basement w/ walk-out.Fenced-in yard & Rear Deck overlooks wooded park. Great location! ~ minutes to 66, 29 & 50.